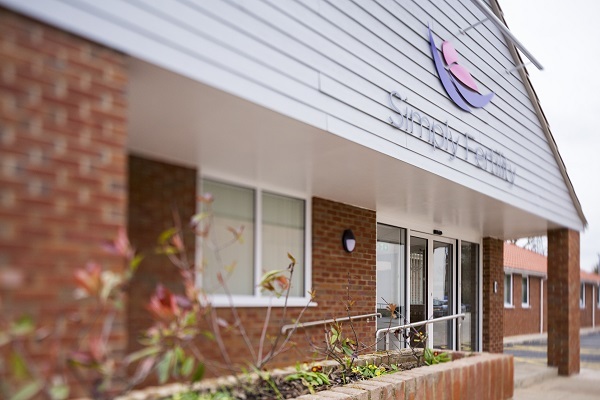 Patients who are having IVF treatment in South Essex will soon be able to benefit from more convenient treatment closer to home when Simply Fertility opens a new clinic in the town in May. 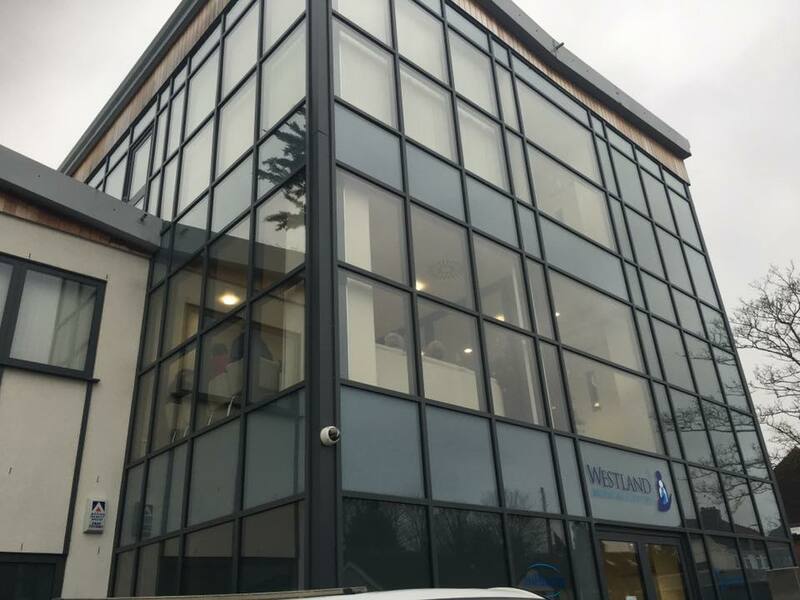 Simply Fertility Romford will be located at Westland Medical Centre, in Westland Avenue, Hornchurch and will bring more convenient and local treatment to patients undergoing Fertility treatment in the south of the county. To celebrate the opening of Simply Fertility Romford, an open evening will take place at the new satellite centre on Wednesday 2nd May. Join the team at 6:30pm to hear how Simply Fertility can help patients start a family, the range of fertility assessments and treatment services available and to meet some of the people involved in your treatment and care. If you’re considering fertility treatment, you’ll find lots of very helpful information, and there’s always the opportunity to get your questions answered on a one to one basis. 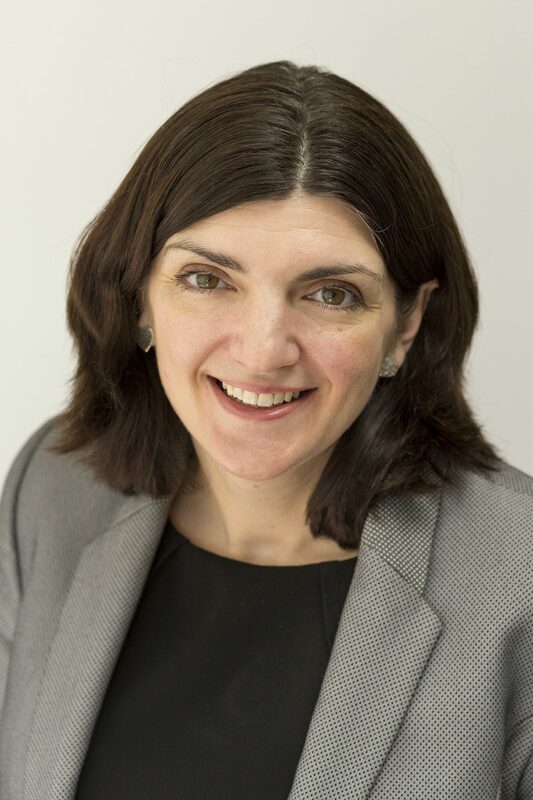 Sarah Walt, General Manager at Simply Fertility explains: “We know that travelling to appointments when you are having fertility treatment can be time consuming. The aim of our new Romford satellite service is to make treatment more convenient for patients by offering the same exceptional care, closer to home. Patients will continue to attend Chelmsford’s state-of-the-art centre for egg collection and embryo transfer appointments, benefitting from the very latest laboratory equipment such as time lapse incubators which have contributed to the clinics high success rates. Simply Fertility Romford will be staffed by the same highly experienced team who scooped an Essex Business Excellence Award last year, offering excellent standards of care, latest treatments and pioneering technology.